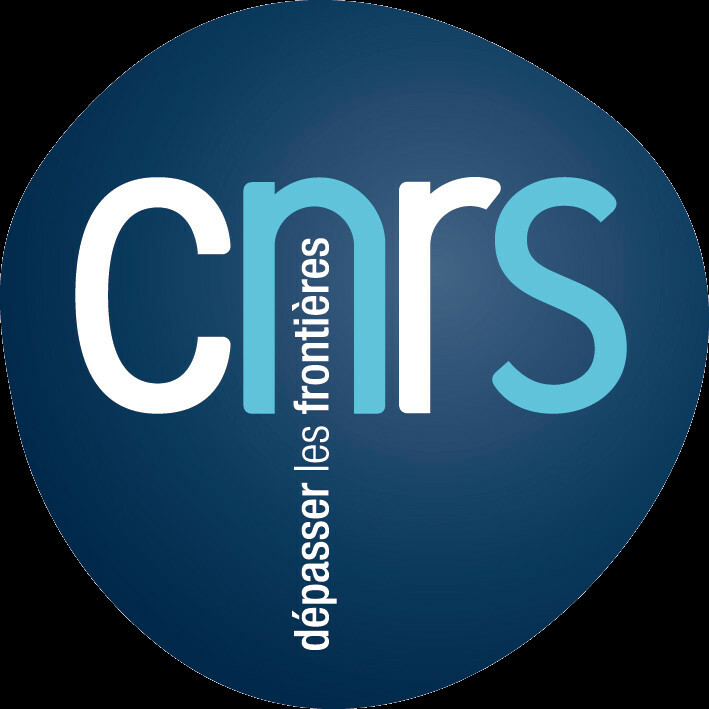 I presently am chargé de recherche (CRCN) at CNRS, and have held this position since October 2008. In November 2017, I obtained my habilitation à diriger des recherches. In 2007-2008, I was one of the very first recipients of the Fondation Sciences Mathématiques de Paris post-doctoral fellowships, under which I worked at the laboratory Preuves, Programmes et Systèmes (now Institut de Recherche en Informatique Fondamentale), Université Paris 7. Before that, in 2006-2007 I was post-doctoral fellow at LIPN–Université Paris 13. My fellowship was supported by the ANR project "NOCoST". Prior to that, in the period 2003-2006, I had an allocation de recherche (Ph.D. grant) to develop my Ph.D. thesis at the Institut de Mathématiques de Luminy (now Institut de Mathématiques de Marseille), Université Aix-Marseille 2 (now Aix Marseille Université), under the supervision of Laurent Regnier, which I defended in December 2006. The thesis was developed jointly with the Department of Philosophy of the Università Roma Tre, with V. Michele Abrusci as co-supervisor. During my stay in Marseille, I was also moniteur (Teaching Assistant) at the Departments of Mathematics and of Computer Science in Luminy. Before starting my Ph.D. thesis, in 2002-2003, I studied at Université Aix-Marseille 2 to obtain a DEA (Diplôme d'Études Approfondies, or M.S.) in Discrete Mathematics and Theoretical Computer Science. Prior to that, that is, before 2002, I studied Computer Engineering in Rome, spoke not even a word of French, and had no idea whatsoever I was going to end up living in France. A more complete CV may be found here (in French, sorry).